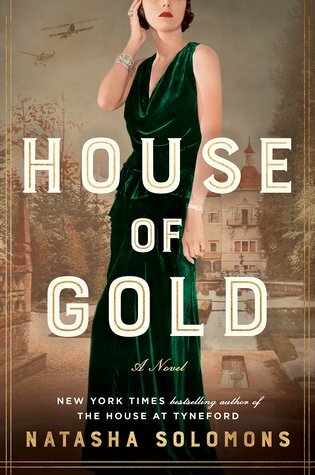 I almost gave up on House of Gold, a fictionalized story of the House of Rothschild. I stuck with it and however, and ultimately enjoyed it. It takes place in the 1910s –beginning around 1911 and through the first world war. The Jewish banking family it describes possesses branches in Paris, Vienna, London and Frankfurt. The families intermarry, and that is how Greta of Vienna comes to marry Albert of London. The story of their marraige is the story of the book. 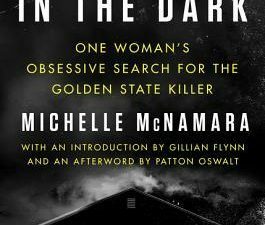 With plenty of supporting characters, it’s a complex story. 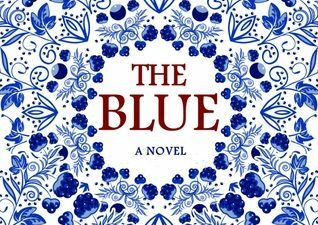 But there’s a definite lack of emotional development, which is particularly evident at the start of the book.All I could think was: another Downton Abbey type book, with less interesting characters. Greta, at times, seems emotionally stunted, especially toward her husband, with no explanation for it. There’s also a tremendous amount of description in the book, too much, in my opinion, at the expense of the plot and characters. Much of this description centers on Greta’s garden at her new home after her marriage. Unfortunately, and I am sure I am not the only one, I was unfamiliar with most of the plants and flowers described in the book. I saw a reference this week to The Signature of All Things, another book that has even has more detail about botany, but somehow made the topic of moss quite interesting. Natasha Solomons, author of House of Gold, should take note. Greta and Albert’s marriage is somewhat unlikely. They start off miserable, then fall in love. Then they fall out of love, and by the end we are encouraged to think they are back together again. It will be interesting to see if there is going to be a sequel or two to determine the ultimate state of their coupling. All of this is interspersed with plenty of information about politics and banking. I found this interesting, as much of it I hadn’t heard before. But other reviewers have called it tedious. If it’s a romance you want, House of Gold isn’t it. An interesting character is Clement, Albert’s overweight older brother. He’s a chess champ, and a profligate when it comes to gambling or investing his money away. Another good character is Otto, Greta’s favorite cousin. These characters enhance the story. As they develop, the book gets better. We learn how members of the Goldbaum family regret they didn’t start a branch of the bank in the United States early enough. I didn’t know much about the Rothschilds, and this book sparked an interest. The famous banking family is still operational, three hundred years after it was founded. Photo credit: Wikimedia Commons. 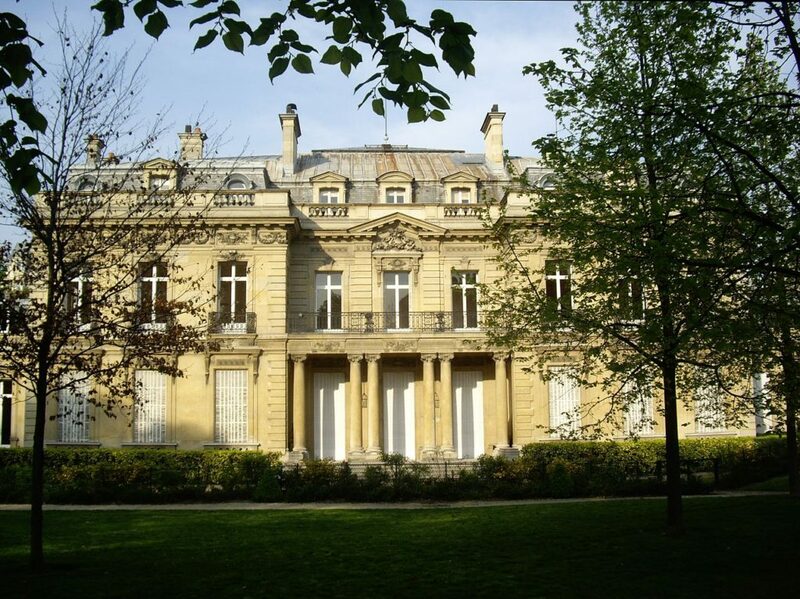 A Rothschild mansion. In House of Gold the insignia of the family includes five marigolds, symbolizing the five brothers who founded the bank in different cities. The Rothschilds are crediting with creating banking products like stocks and bonds, designed to keep thieves from stealing cash through violence. So, the fictional Goldbaums in this book helped to finance World War I, and the consequences of that are covered. It’s interesting, if nothing else.